The present study aims to analyze the impact of foreign remittance on source of economic growth, namely the physical capital, human capital and the total factor productivity (TFP). 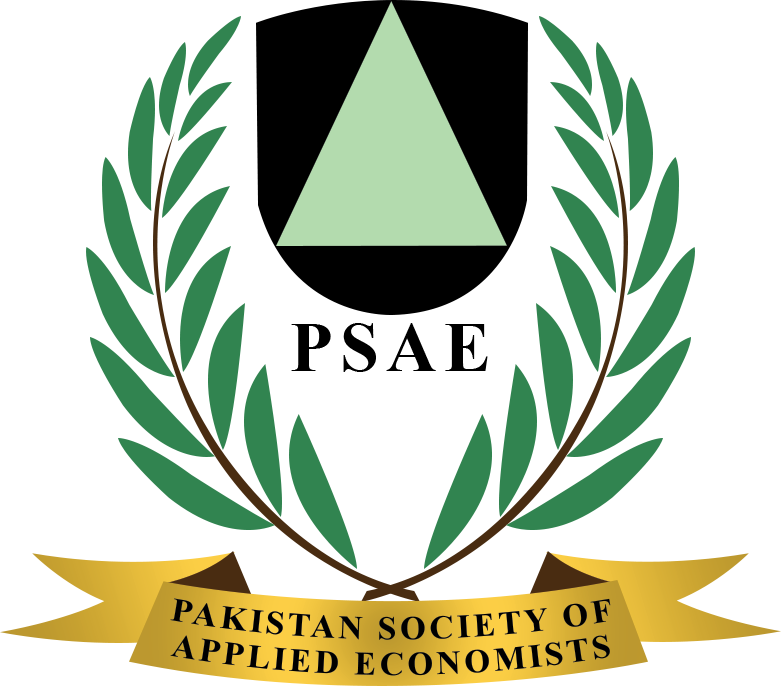 There is a substantial literature related to the impact of foreign remittance on economic growth of Pakistan, but there has been dearth of related literature to the impact of foreign remittance on sources of economic growth. The study covers the time span of 1972 to 2013 and employed three estimation techniques, namely, the OLS, FMOLS, and the GMM, to execute empirical testing. Results of the study indicate that, foreign remittance significantly contribute in building physical and human capital of the country, along with improving the TFP.